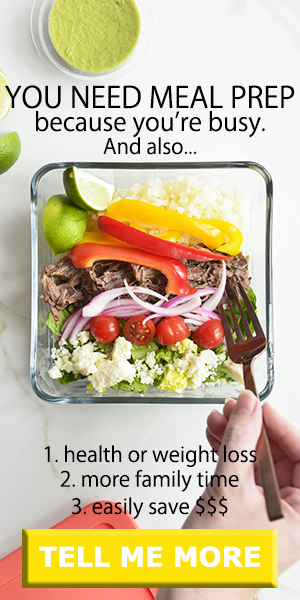 Are you a newbie to keto and don’t know what ingredients you need to stock your pantry with? 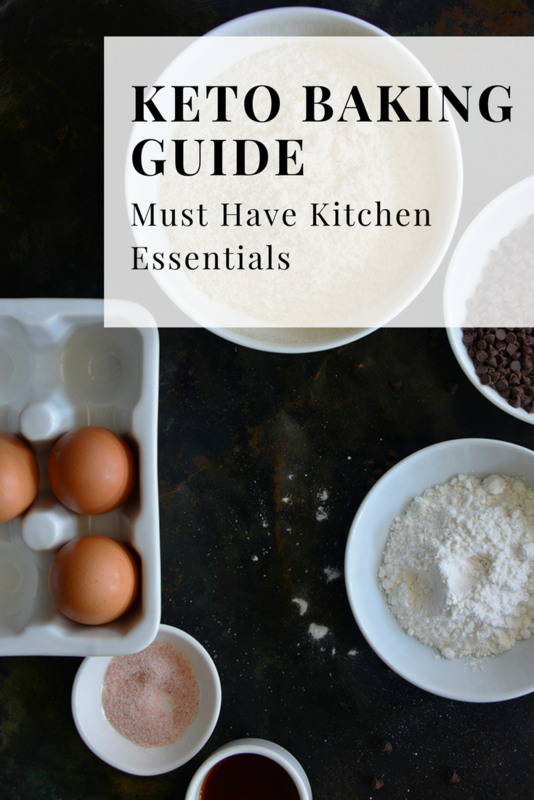 No worries, we’ve got you covered with our keto baking guide must have kitchen essentials list. Below are some of the items we use on a weekly basis. Some of the items are very similar to what you’d normally cook with and some might surprise you. In addition to these, we also use a variety of keto flours. Check out our post, “The Best Flours to use on a keto diet”…..SEE THIS POST FOR THE DEETS. The links below are amazon affiliate links. If you purchase anything through our links, we will receive a small commission with no additional cost to you. By using our affiliate links it helps support this blog ???? We use this in practically everything! This makes cookies and brownies super chewy! 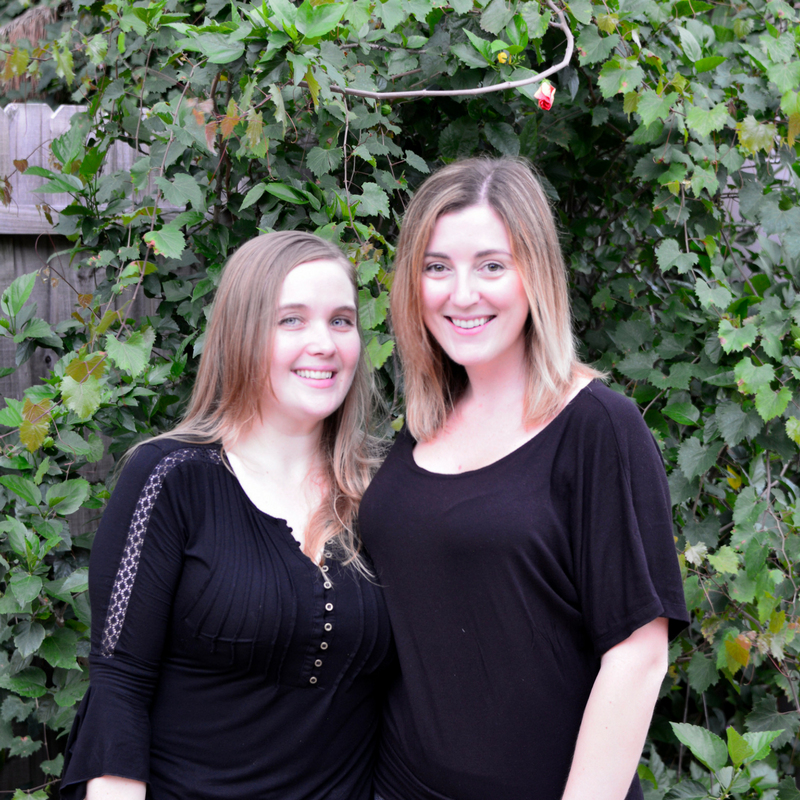 Because keto brownies and cakes….duh! Make favorite baking oil of choice! My favorite stevia sweetened chocolate chips. Good enough to eat them by the handfuls! 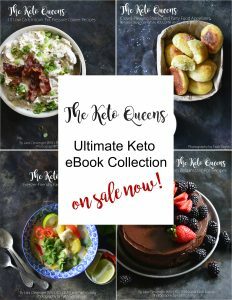 Do you have any keto staples that you would add to out keto baking guide?